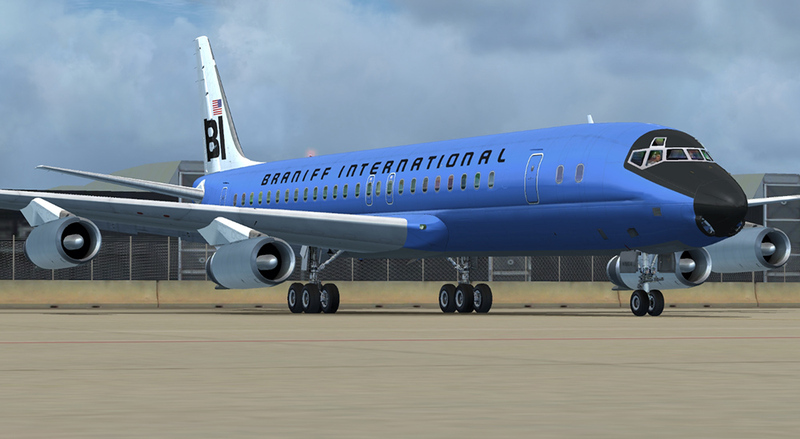 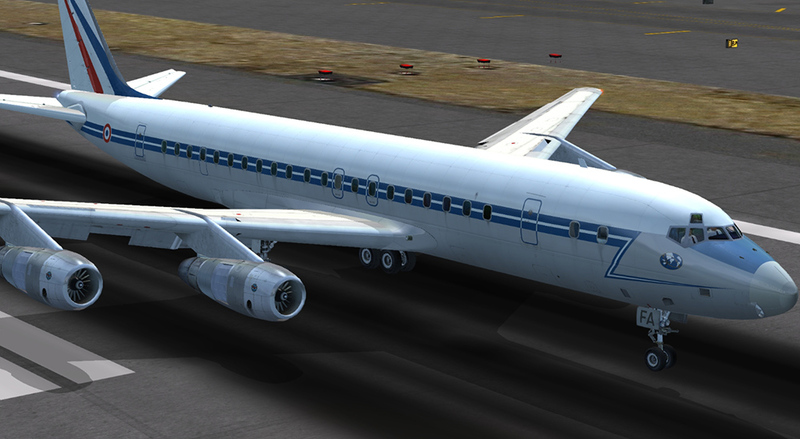 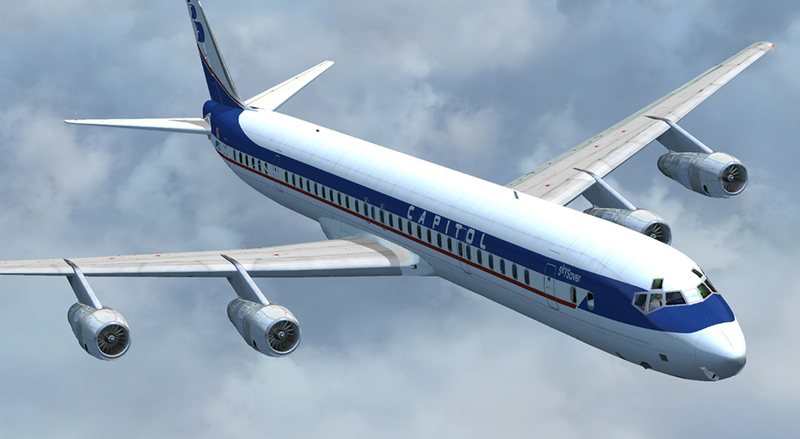 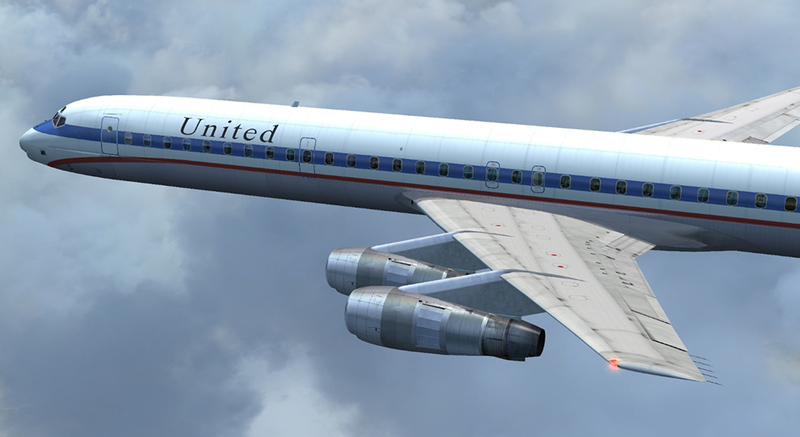 Product information "DC-8 Jetliner 50-70 Livery Pack 1"
Enjoy 20 new liveries from around the world for eight different passenger and cargo models from Just Flight's DC-8 Jetliner Series 50 to 70 add-on for FSX. 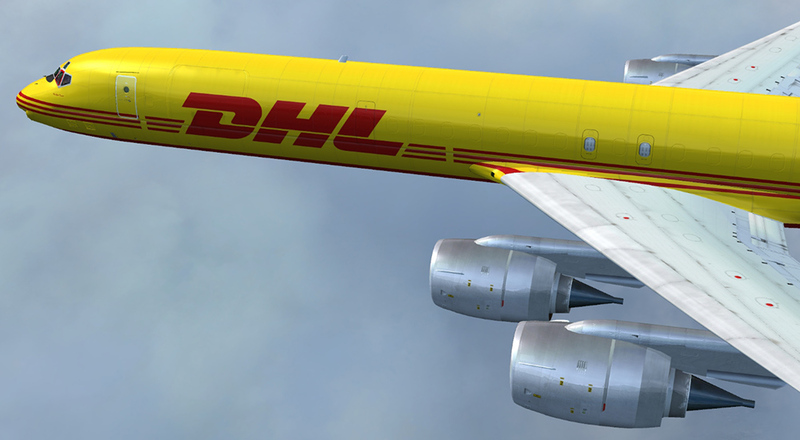 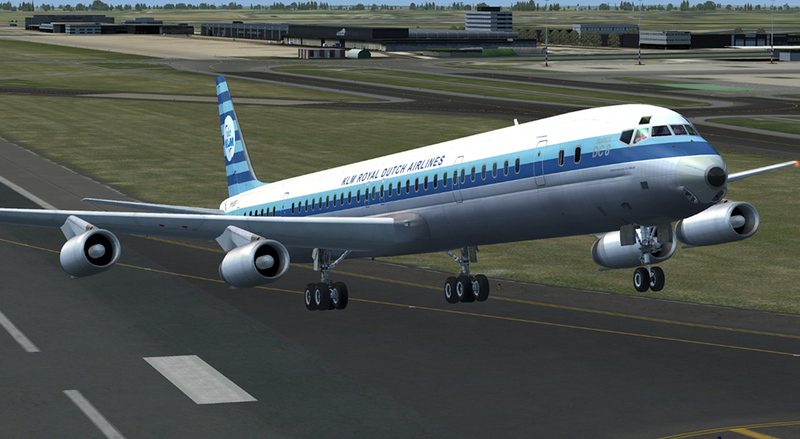 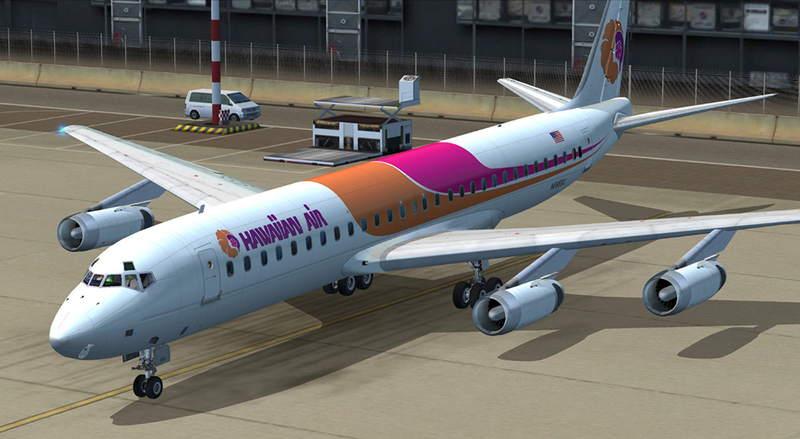 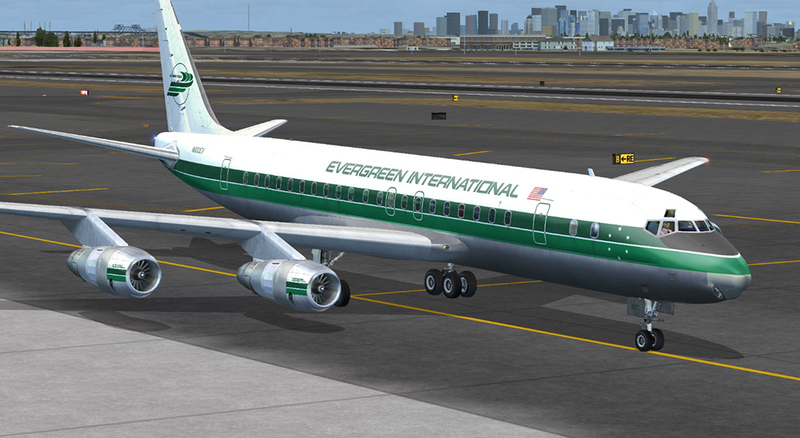 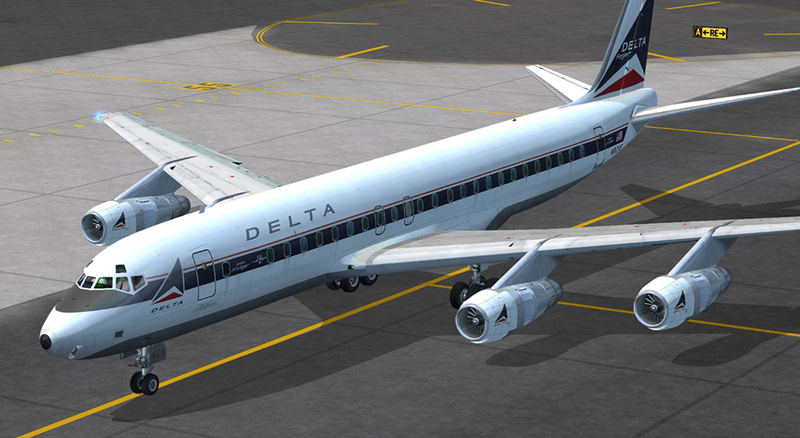 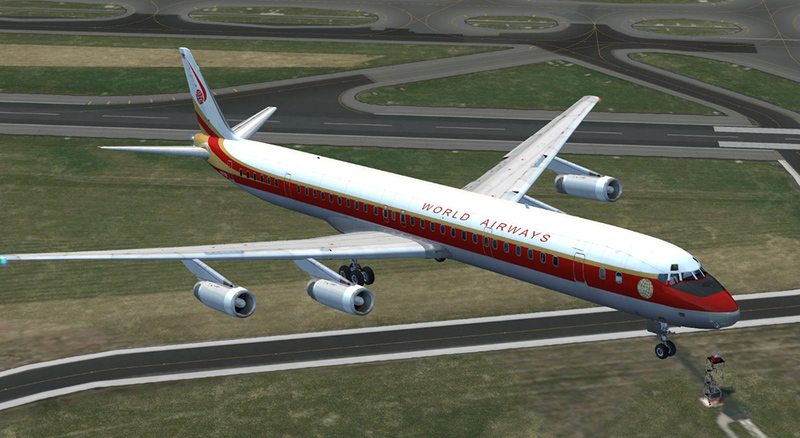 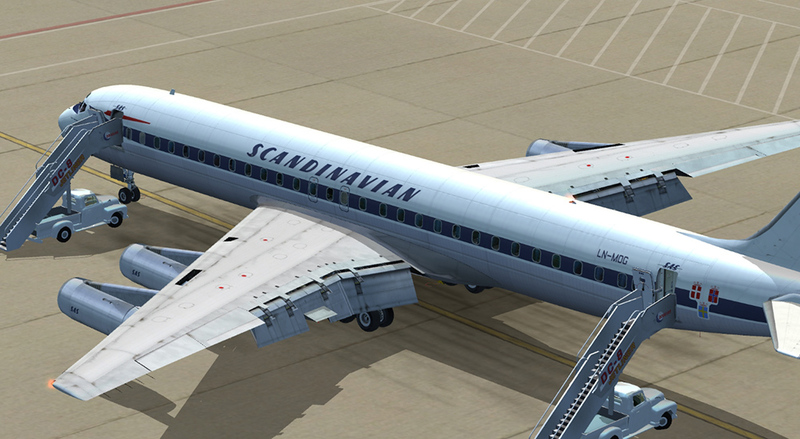 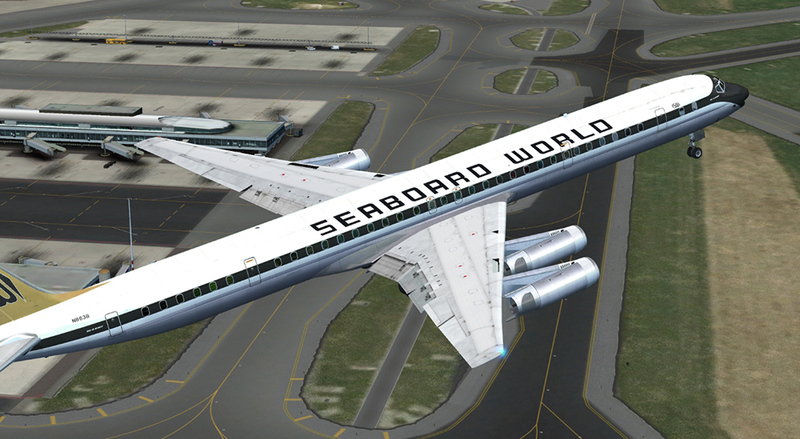 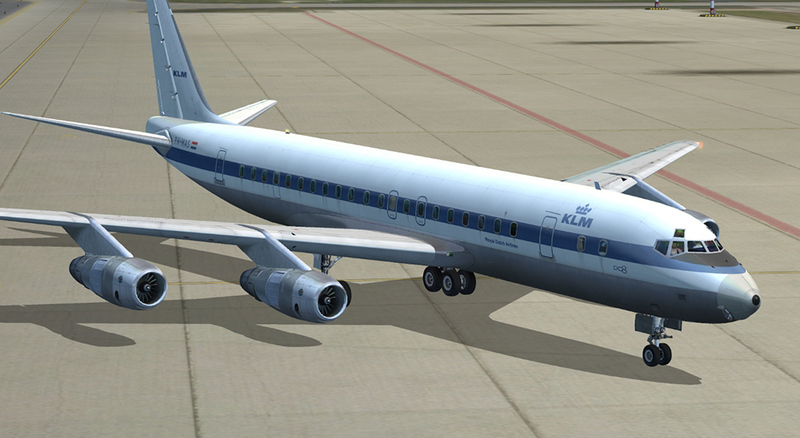 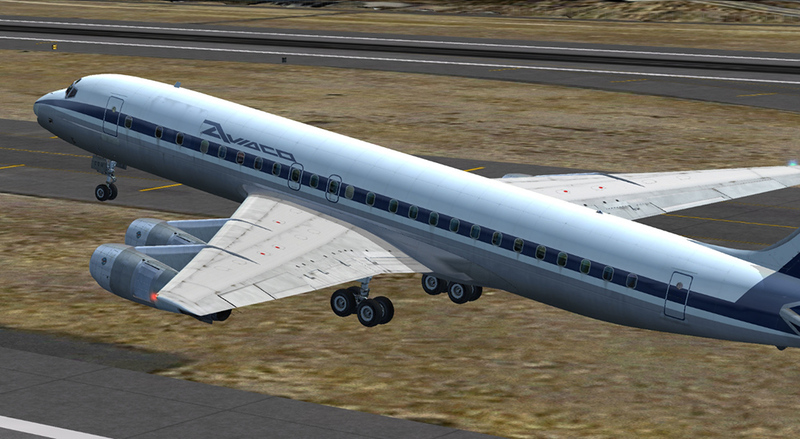 Looking for some additional liveries for your DC-8 Jetliner Series 50 to 70 fleet? 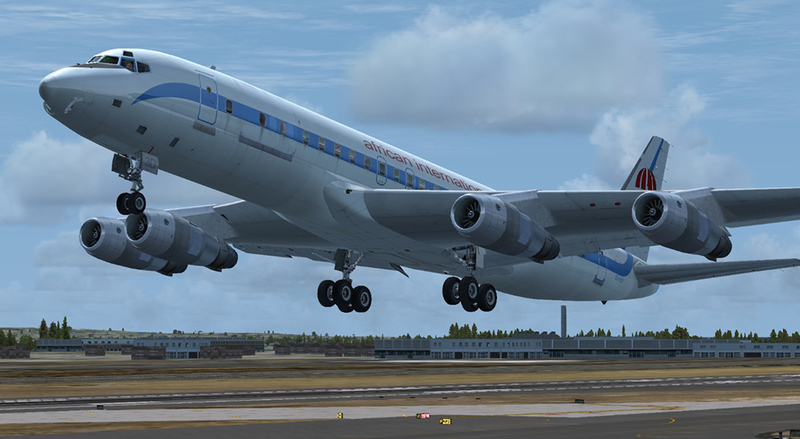 Now you can add some more distinctive and colourful liveries to this classic aircraft which served with distinction for many airlines throughout its life. 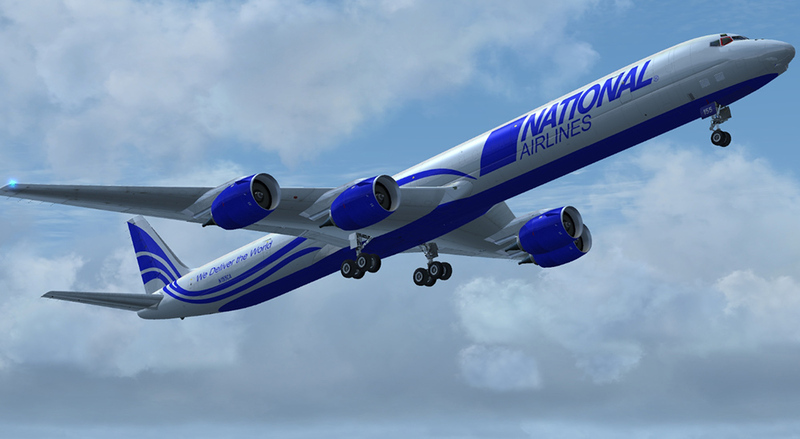 This Livery Pack provides 20 all-new high resolution liveries for the -53, -55 Jet Trader, -61, -62, -63, -63CF, -73CF and -73F series and covers airlines from around the globe. 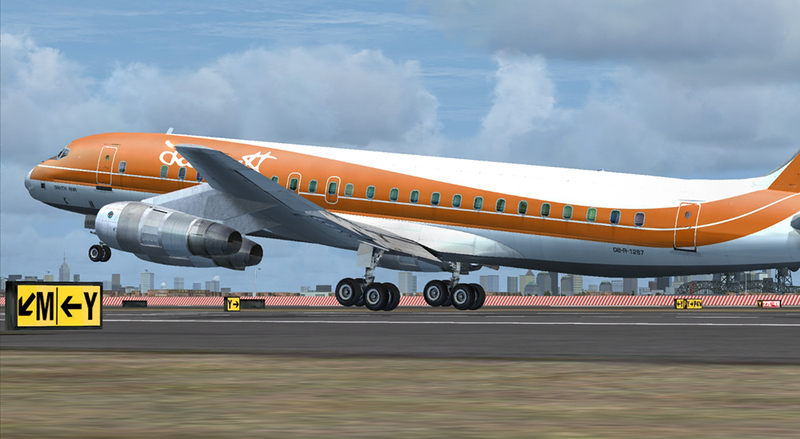 Related links to "DC-8 Jetliner 50-70 Livery Pack 1"